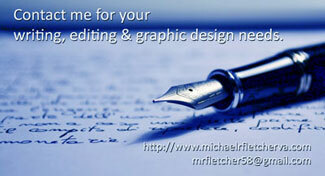 Current writing projects include this blog, and Historic Occasions.com. Former projects include Richmond Bible Examiner,Richmond Pro-Life Examiner, and Richmond Performing Arts Examiner at Examiner.com. 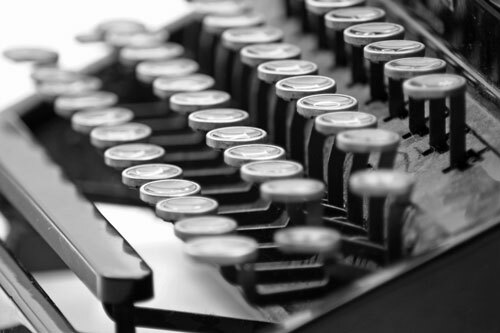 My novel, Not Much to Talk About (working title) is in development as the first in a serious of (at least) four. The first chapter (in draft form) of that work is available here. 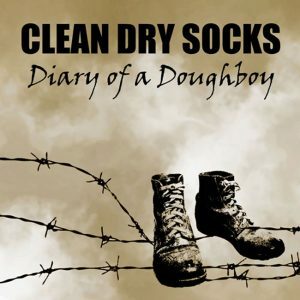 I am also developing a script Clean Dry Socks: Diary of a Doughboy based on my grandfather’s diary from his time in World War I.
I’m the former Editor-in-Chief for Bearing Drift Magazine and a former writer at Bearing Drift. While I’m conservative with a libertarian twist I no longer write (much) about politics, but concentrate on faith, art, writing and entertainment. Thrown in for good measure are posts about family and life in general. I am the author of How to Break into the Event Planning Business, initially published with Dreamworks, now available at The Write Side Shop.